Sit n Scoot Activity Tractor by John Deere is your toddler's first walker, play tractor, ride-on vehicle, and farm animals play set - all in one toy! 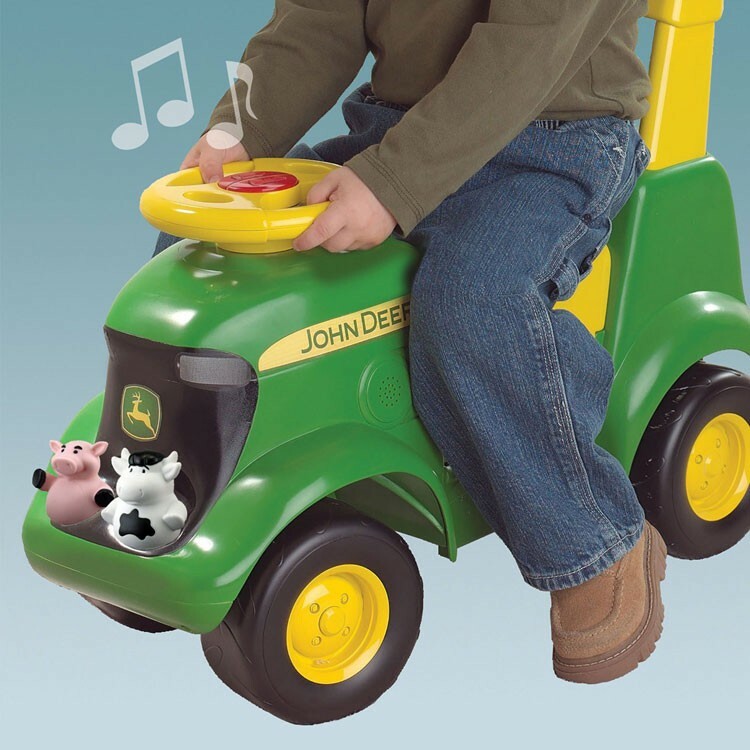 It's a ride-on toy! 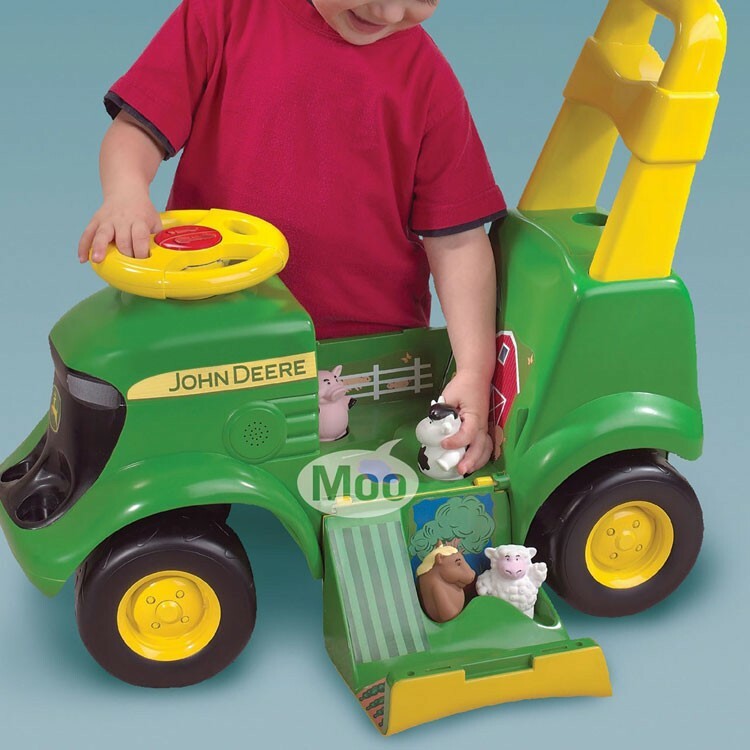 It's a play tractor! 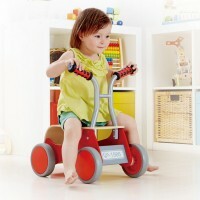 It's a tot walker! 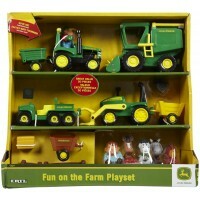 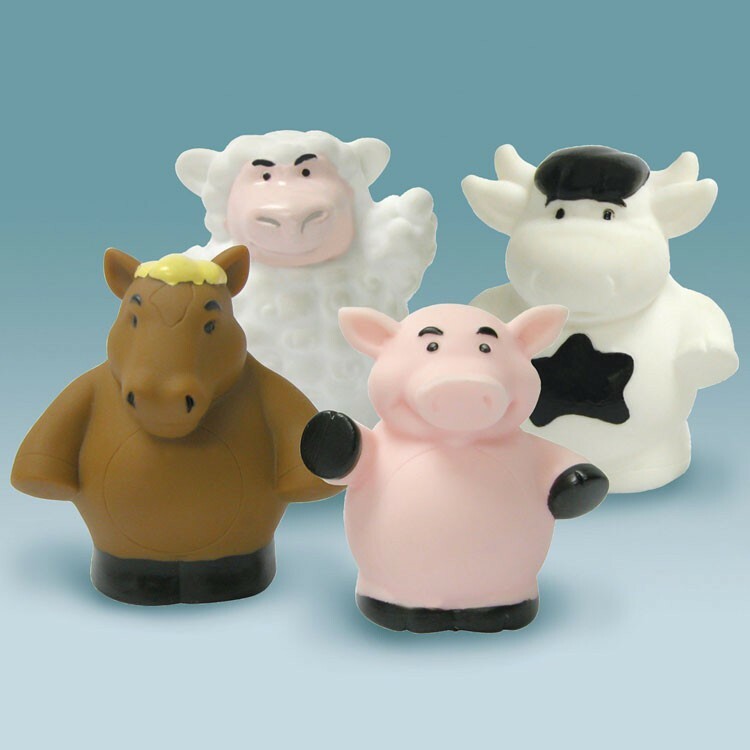 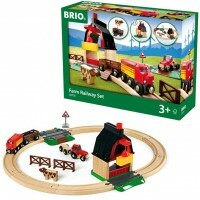 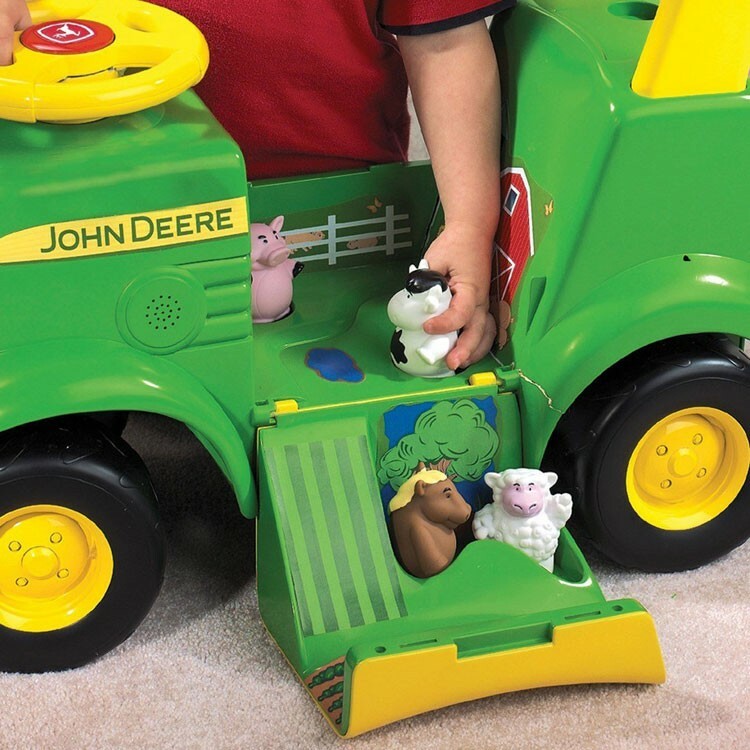 It's a farm animals play set! 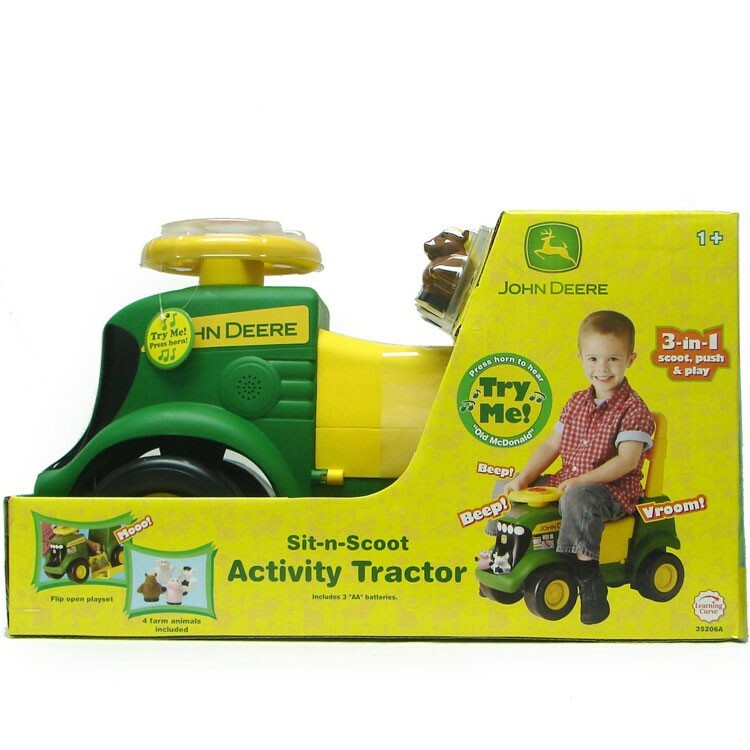 John Deere Tractor Scooter Toddler Ride-on Toy brings all active farm themed fun in one great toy! 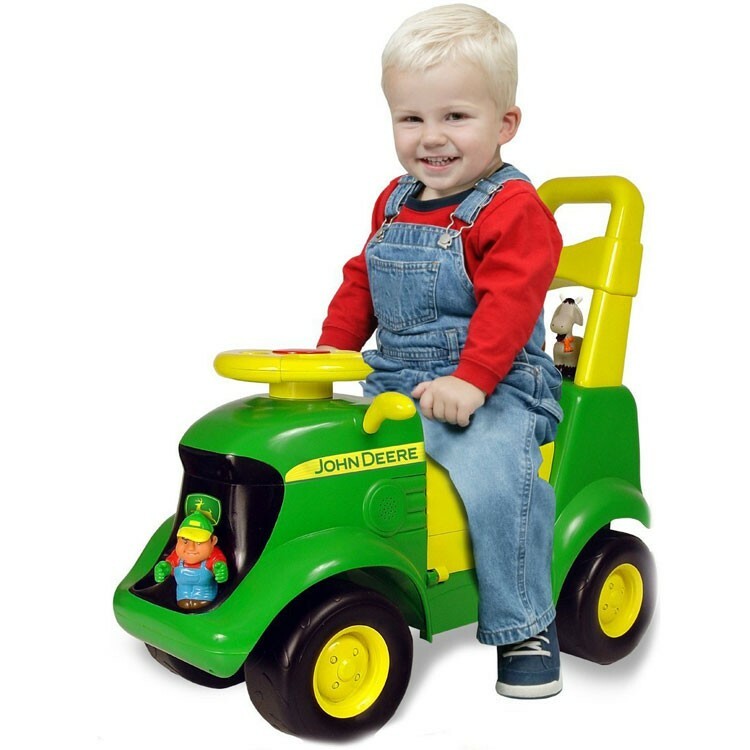 Toddler boys and girls will love to drive this tractor scooter around! 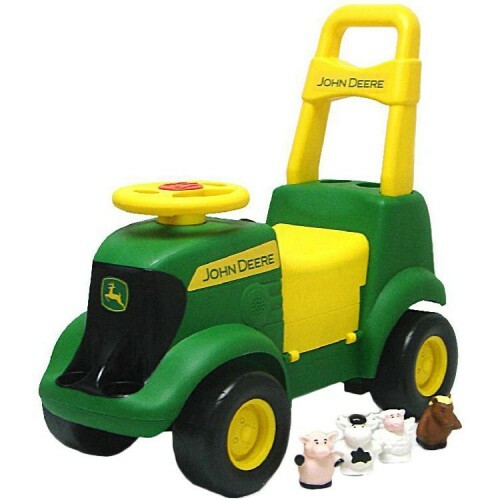 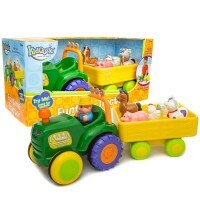 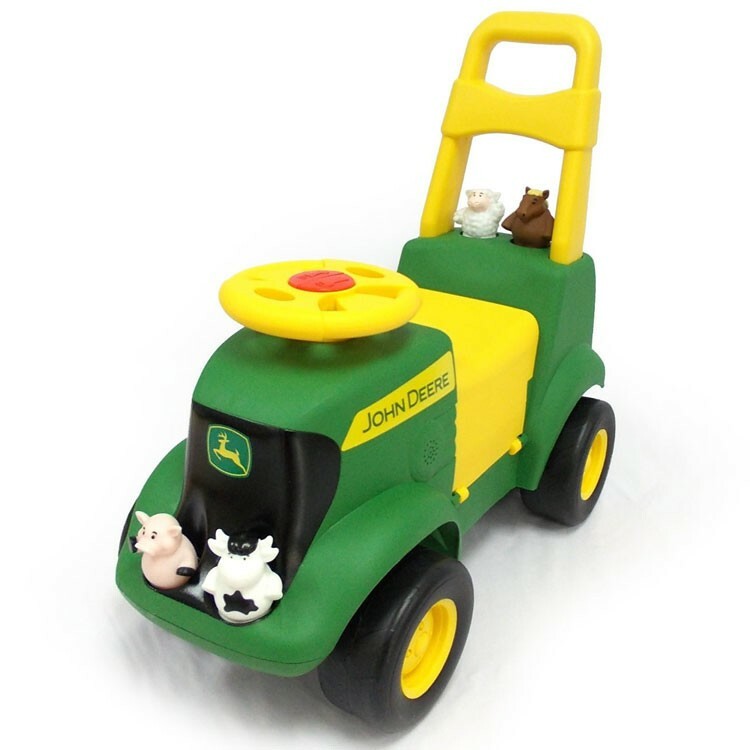 Sized perfectly for the toddler farmers to power the ride-on vehicle by foot, this John Deere tractor from Educational Toys Planet comes with attractive design, sturdy structure, fun sounds, and cute farm animals. 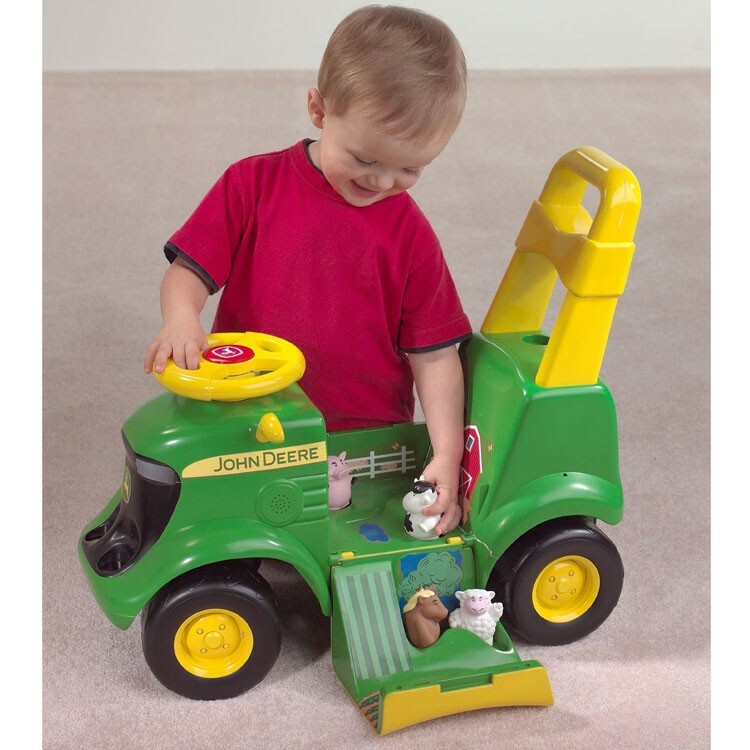 The removable handle bar turns the ride-on toy into a toddler push walker. 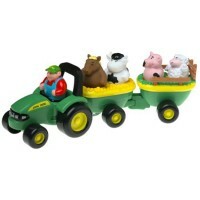 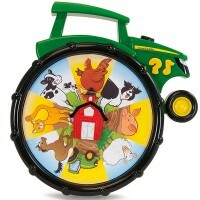 Tot farmers will love to hear kids favorite 'Old McDonald' tune as they press the horn of this tractor ride-on toy. 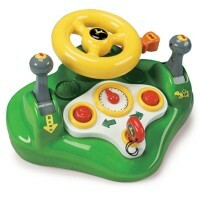 And moms will enjoy the normal/low/off volume control. 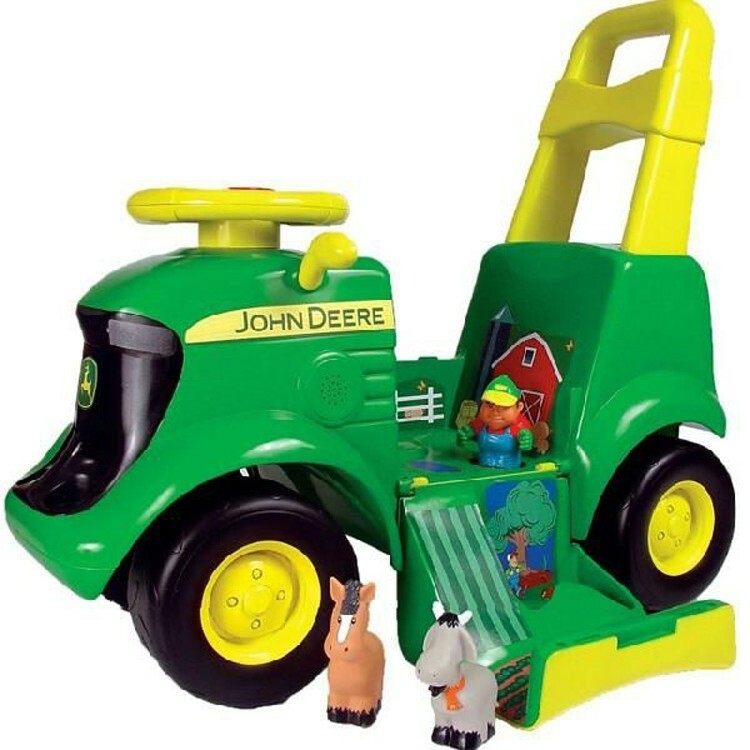 The tractor scooter also becomes a barnyard playground as your farm vehicle driver flips out the seat to reveal the farm play area with farm animal figurines, fence, and more. 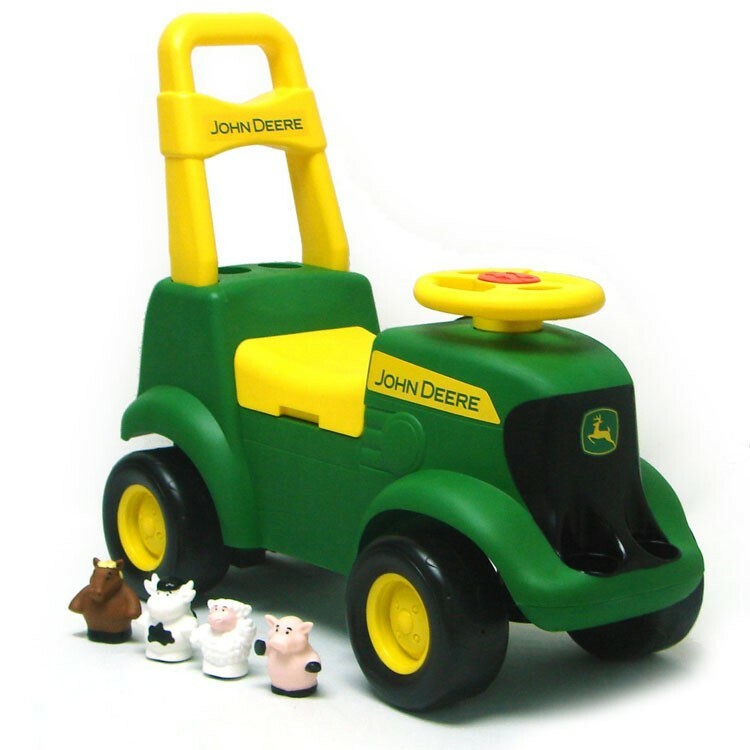 This John Deere ride-on scooter requires 3 AA batteries (included). 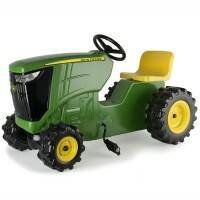 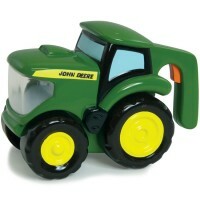 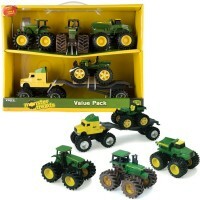 This riding tractor is a terrific gift idea for toddler boys! 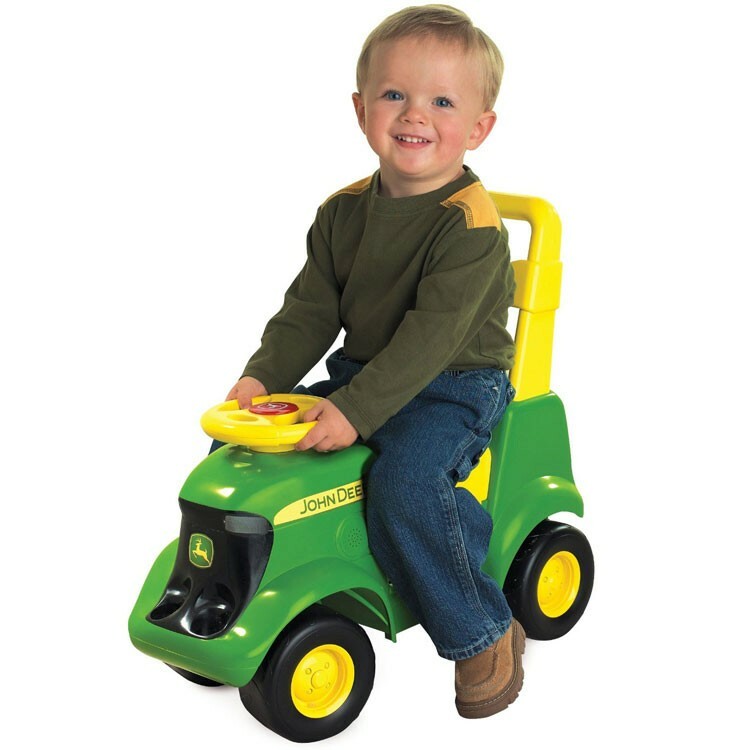 Dimensions of package 11" x 22" x 20"
Write your own review of John Deere Tractor Scooter Toddler Ride-on Toy.